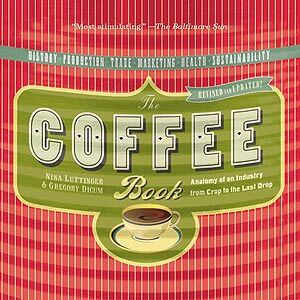 Increase sales at your café by offering this perfect gift book! Special wallmount display package available. Almost everyone drinks (and depends on) coffee. And thanks for supporting your local store! © 2019 Gregory Dicum and Nina Luttinger. All Rights Reserved.